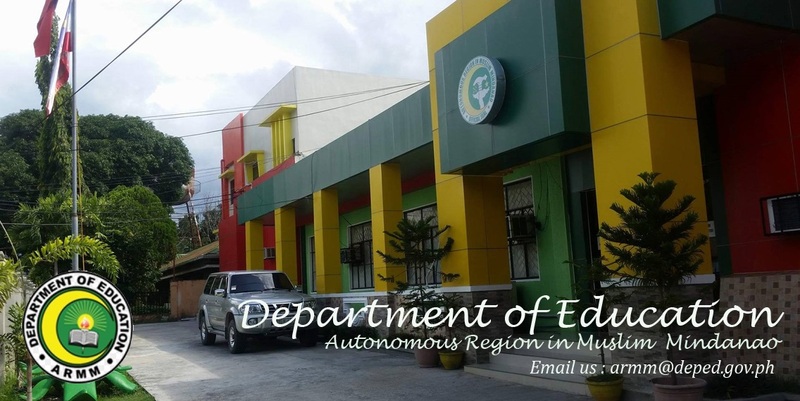 COTABATO CITY (June 6) --- The Department of Education in the Autonomous Region in Muslim Mindanao (DepEd-ARMM) has surprisingly generated P800- million worth of savings from grants from the national government in recent months, officials said. The DepEd-ARMM had been criticized in the past owing to issues of ghost teachers and schools, for having an “in-house syndicate” that facilitated the enlistment of mentors in exchange for their first three succeeding monthly paychecks, and for the agency’s more than P1 billion worth of account, in unpaid employees’ premiums, with the Government Service Insurance System. Lawyer Jamar Kulayan, ARMM’s education secretary, told reporters the savings were from unspent personal services, or “PS” allocations. Key DepEd-ARMM insiders said the huge savings in recent months was a result of the present administration’s having removed hundreds of “ghost teachers” in the regional payrolls and its drastic suspension of releases of operating and maintenance grants for non-existent schools. ARMM Gov. Mujiv Hataman, who was with Kulayan when he confirmed the P800-million savings during a press briefing at the Office of the Regional Governor (ORG) last Wednesday, said the amount is intact, kept in the official account of DepEd-ARMM at a local branch of the Land Bank of the Philippines. “It is open to public scrutiny and validation. I am yet to inform Malacañang about this feat,” Hataman said. Kulayan said the amount is now earmarked for unpaid benefits of teachers and members of the DepEd-ARMM’s technical rank-and-file. “But we have to get permission first from the Department of Budget and Management and from the Commission on Audit. We have to put the right foot forward first as we move on to spend that money,” Hataman said. 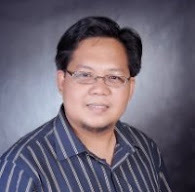 A re-elected member of the ARMM's 24-seat Regional Assembly, Khadafy Mangudadatu of the second district of Maguindanao, said he will spearhead the drafting of a written appreciation of the DepEd-ARMM's having save a huge amount from its budget in recent months. 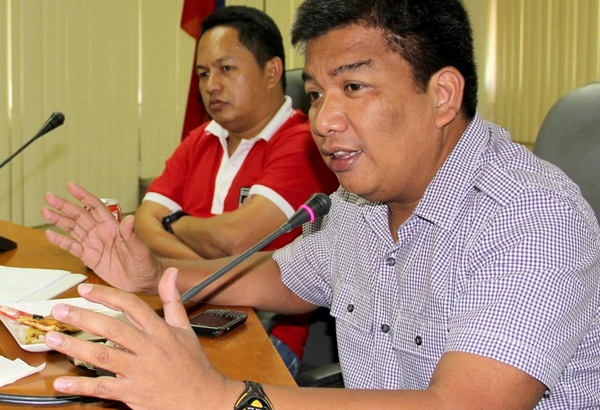 "Members of the assembly should focus attention on how to complement the reform efforts of the present ARMM administration with feasible regional laws that can help ensure the efficient management of the budgets of all line agencies and offices in the autonomous regional government," Mangudadatu said in a text message to reporters, reacting to Kulayan's announcement of the P800 million worth savings. Hataman said he will see to it that the process on how they are to spend the DepEd-ARMM’s savings shall be open to the media sector. Hataman even recalled how he, just days after his appointment as caretaker of the autonomous region in December 2011, foiled the disbursement of more than P70 million from the DepEd-ARMM’s coffer of “supposed” subsidies for schools divisions in the provinces. The attempt to release the funds was done despite Hataman’s suspension of disbursements by all offices under the ORG, touted as the “Little Malacañang” of ARMM, without prior clearance. The ARMM’s Department of Public Works and Highways had also saved P136 million from its budget in recent quarters, enabling the agency to procure road-building equipment for the district engineering offices in the region. The equipment procured by the DPWH-ARMM comprised of brand new road rollers, payloaders, and road graders.